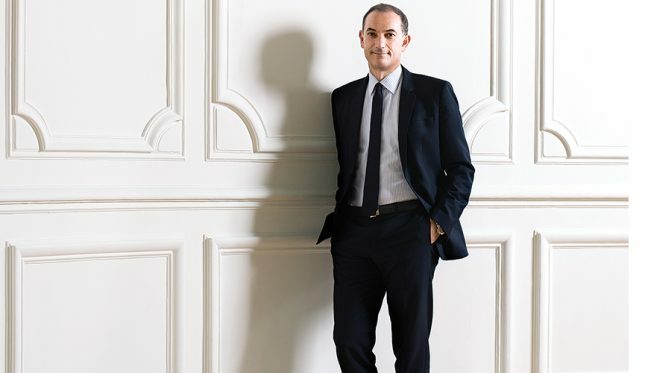 Givenchy CEO Philippe Fortunato discusses the luxury market today. Ten years ago, Givenchy, the Parisian fashion house made famous by Hollywood icon Audrey Hepburn, was one of luxury conglomerate LVMH’s least visible brands: It had only a dozen boutiques around the world. Years of uneven collections and troubled relationships with its creative directors had weakened the company, which closed its New York flagship in 2008. Today, under the leadership of CEO Philippe Fortunato and head designer Riccardo Tisci, Givenchy is rebounding. Last year, it returned to the U.S. with store openings in Las Vegas, Miami and a two-story flagship on New York’s Madison Avenue—its 59th boutique worldwide. Market analysts estimate that the U.S. accounted for about 20 percent of Givenchy’s 2015 revenues of about $448 million. In July of this year, the company opened a store in South Florida’s Aventura Mall, and it plans to open another in South Coast Plaza in California’s Orange County in 2017. Here’s what Fortunato has to say about the company’s growth.